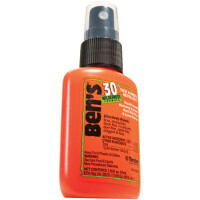 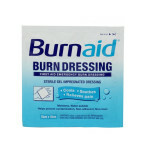 We offer the 4 oz. 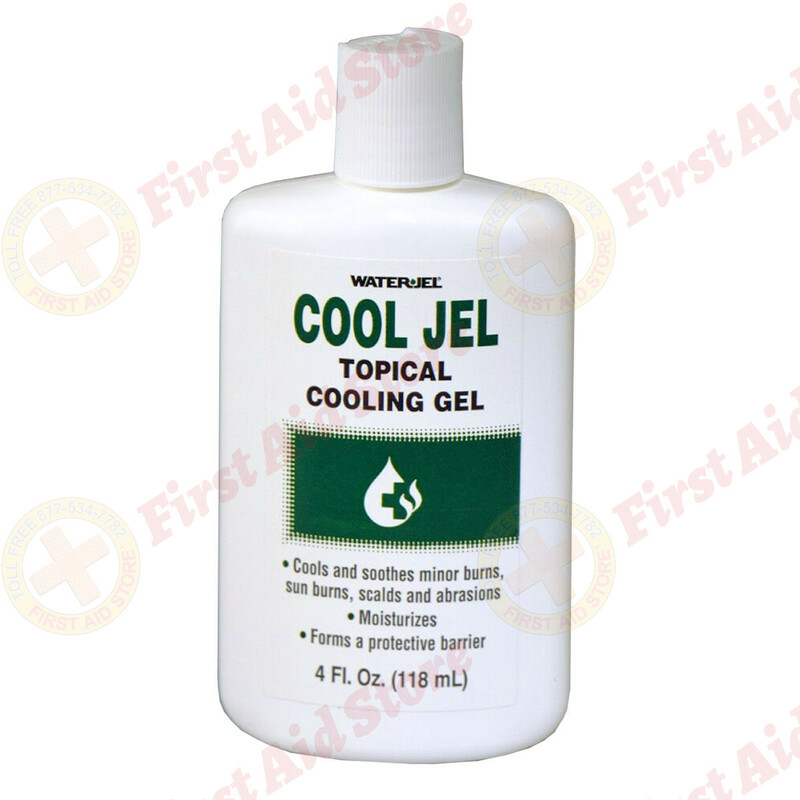 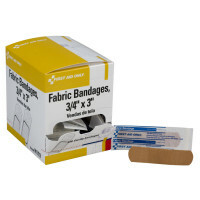 Water Jel Cool Jel Burn Relief at First Aid Store™… forms a protective layer while soothing burn and moisturizing the skin. 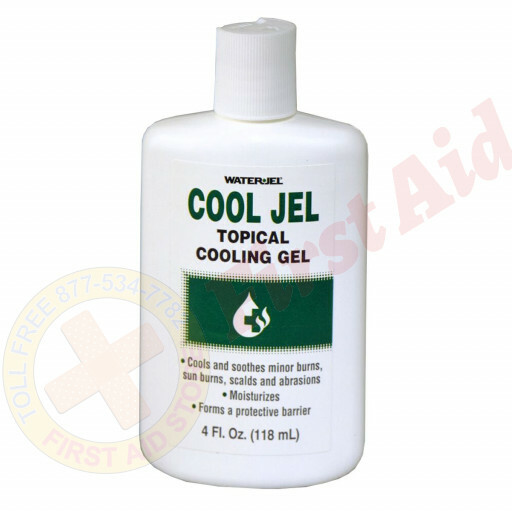 The Water Jel® Cool Jel Burn Relief, 4 oz.. 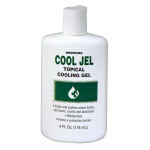 This Item: The Water Jel® Cool Jel Burn Relief, 4 oz.